Q50 Community represents the stirrings of God in the hearts of individuals in Ontario. After much prayer, the elders of Harbour Fellowship Church in St. Catherine's agreed to a church planting vision and recommended the QEW/Fifty Road area as a strategic area for planting. Graham and Sharon Bulmer have been chosen to lead Q50 community. After five months of Core Group meetings, they launched officially in September 2018. 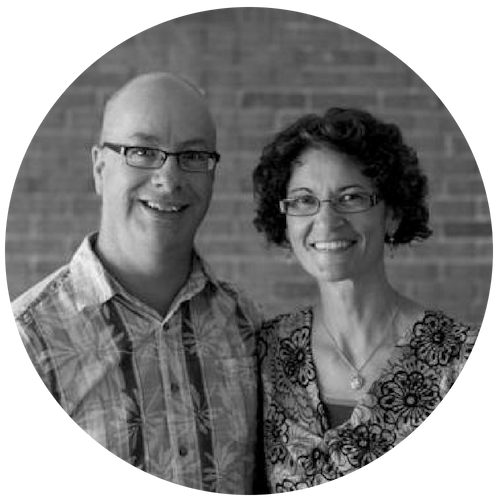 Graham and Sharon served as missionaries with Reach Beyond (known previously as HCJB World Radio) in Quito, Ecuador for 18 years before settling in the Niagara Region. Graham is a pastor with extensive ministry oversight experience. Sharon is taking a break from her profession as a teacher and is working as an Administrative Assistant at the St. Catharines Physiotherapy Centre. If you’re excited by the new things God is doing through the Bulmers and Q50 Community, we’d love for you to partner with us!